BERLIN -- A 22-year-old woman is under investigation for manslaughter after German police found a suitcase in her apartment with a newborn baby girl inside along with the skeleton of a second infant, Hannover prosecutors said Friday. A 19-year-old man living with the woman in the northern city discovered the case on Thursday and reported it to police. Authorities rushed the newborn to the hospital, and she is now in stable condition. Hannover prosecutors’ spokeswoman Kathrin Soefker told The Associated Press investigators are now trying to determine who the father of the babies is, and an autopsy is being done to determine the cause of death of the second infant. 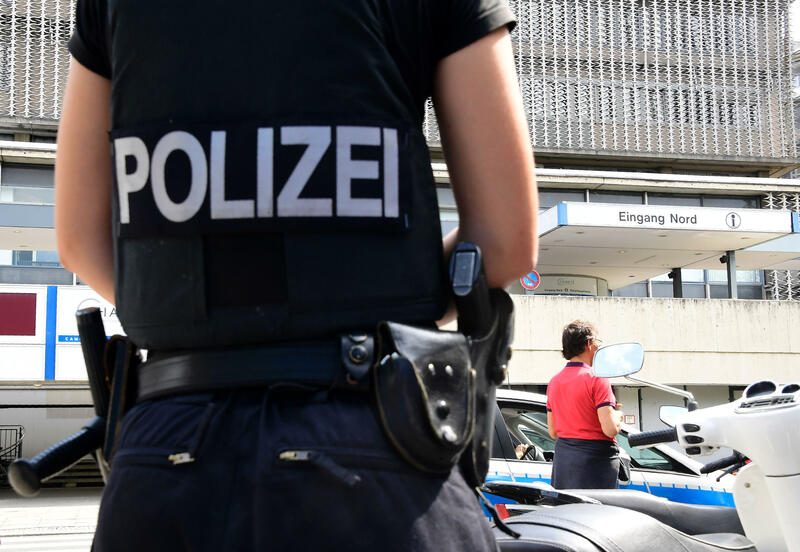 The woman, whose name wasn’t released in line with German privacy laws, has been arrested on suspicion of manslaughter and attempted manslaughter. Soefker would not say whether she had made any statements to investigators.